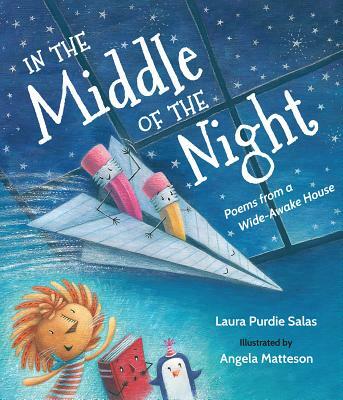 Laura Purdie Salas is the author of more than 125 books for children, including If You Were the Moon, the award winning Can Be . . . series, and BookSpeak! Poems About Books, which was an NCTE Notable Book of Poetry and won the Nerdy Book Award for Poetry, among other honors. She lives with her family in Plymouth, Minnesota. Visit her at laurasalas.com.